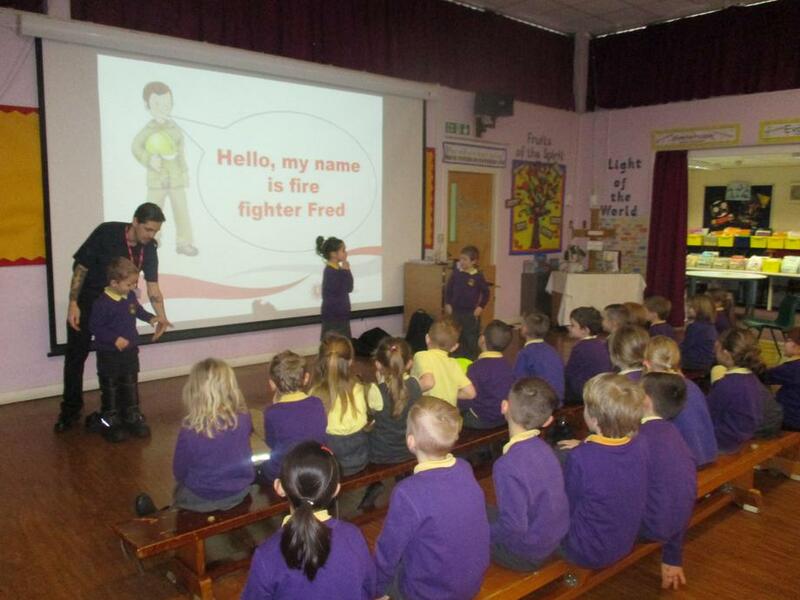 Children in Owls, Eagles and Tigers enjoyed a visit from the Fire Safety Officer this week. 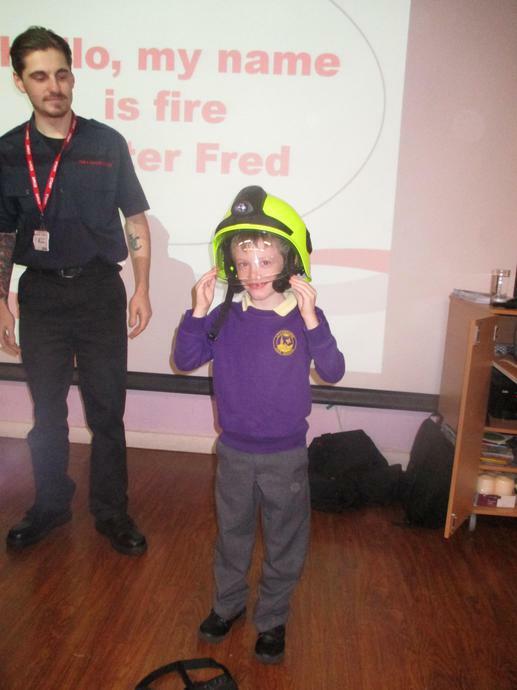 They learnt about keeping safe in the home and around the sources of fire. Some of the younger children enjoyed dressing up! 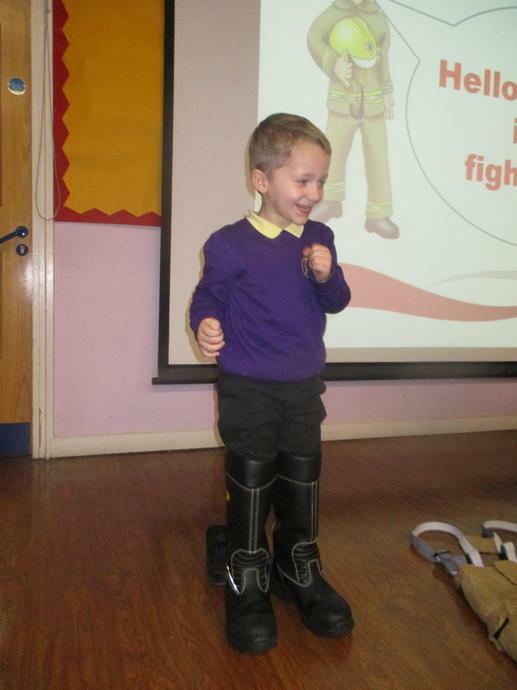 One very important message from the presentation was the need to have an Escape Plan at home, so that in the event of a fire everyone knew how to get out safely, without panicking. Children have been encouraged to discuss this with you at home so we hope they will share their learning with you.